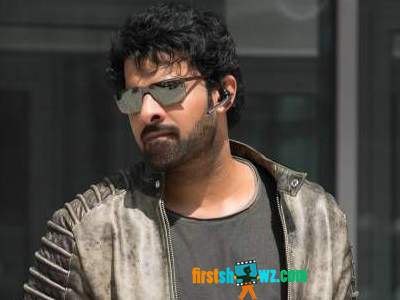 Home / News / Prabhas gets Hollywood Heroine! Young Rebel Star Prabhas's Saaho is getting bigger day by day, and here's the latest news that the unit is in plans to rope in a Hollywood singer or heroine to perform a special song in the film for a wider reach of the project. The actress name however is to be revealed yet. Saaho production unit is leaving no stone unturned to make the film blockbuster worldwide. As earlier informed, Saaho casts Prabhas as a police officer working for India's intelligence department. He is pairing up with Bollywood beauty Shraddha Kapoor while Neil Nithin Mukesh, Jackie Shroff, Arun Vijay, Murali Sharma and Mandira Bedi plays some crucial roles. The film also has another actress in the form of Evelyn. While the shooting schedules are nearing an end, Saaho requires an extensive post production phase for CG and VFX effects. Saaho, a stylish action entertainer directed by Sujeeth will hit the big-screens on 15th of August 2019, as reported earlier. Vamsi Krishna Reddy and Pramod Uppalapati of UV Creations banner are investing more than 200 crores on Saaho to be released in Telugu, Tamil and Hindi versions.